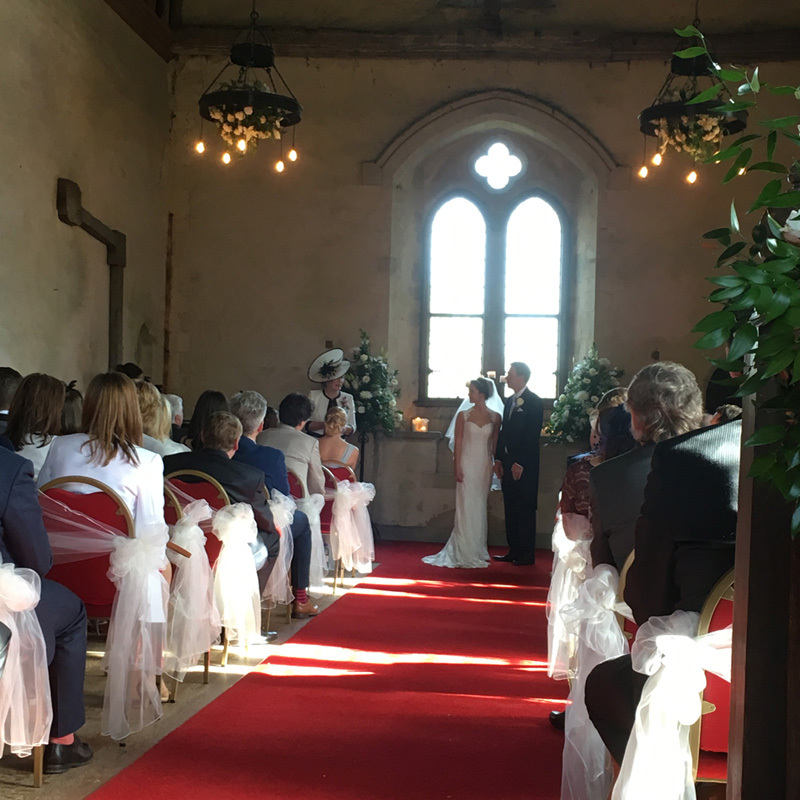 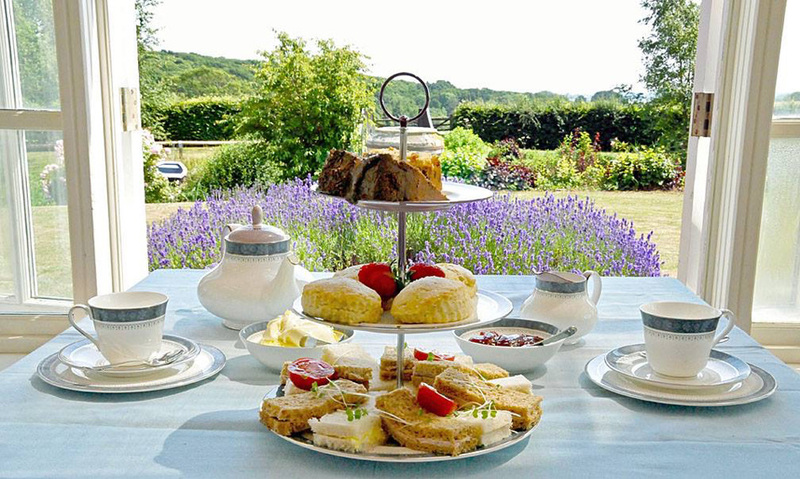 At St Augustine's Priory, Bilsington we tailor make our weddings to suit our client's dreams, 'Our Venue, your Dream'. 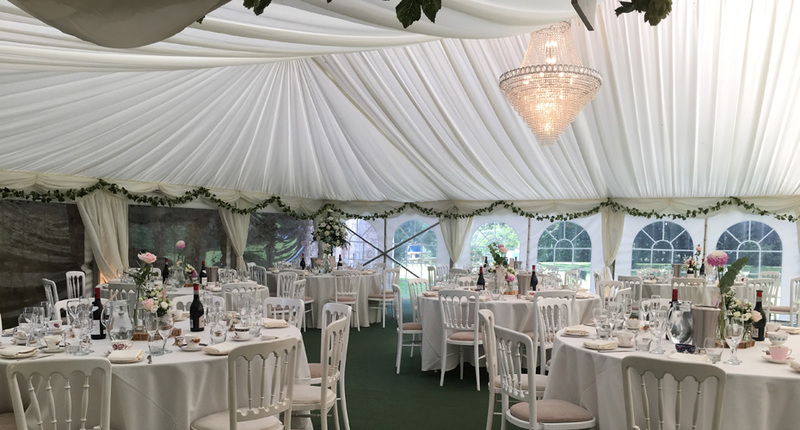 This enables us to deliver a unique wedding experience for each and every couple who get married here. 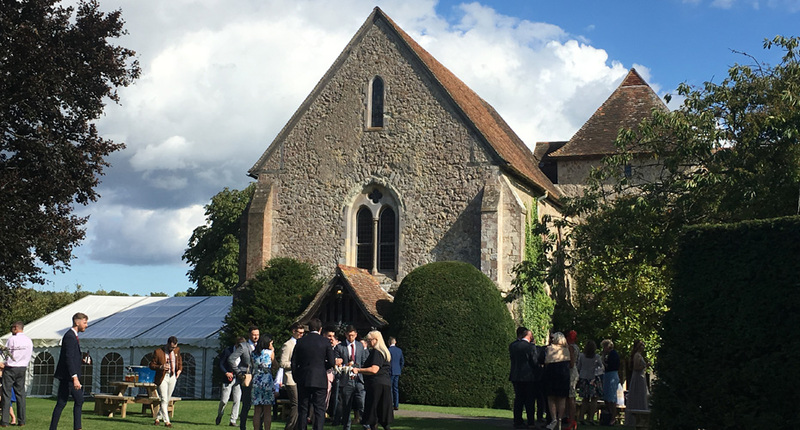 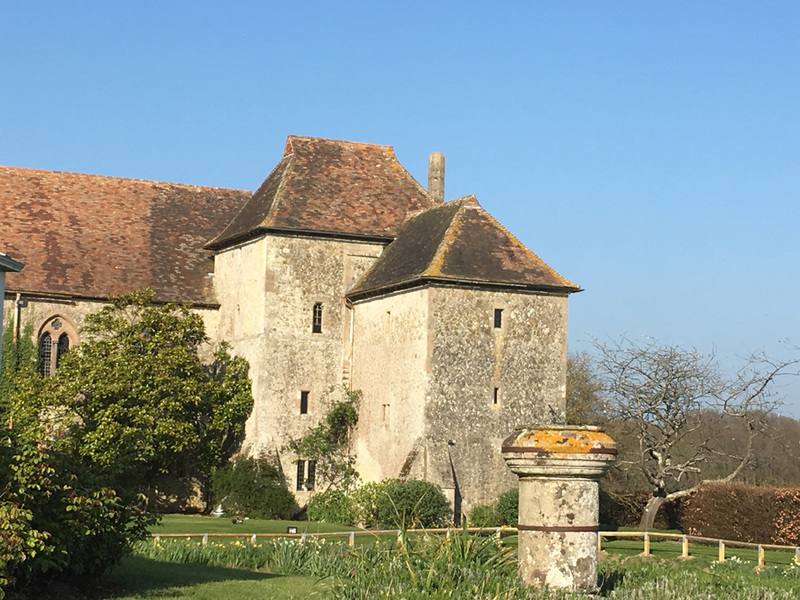 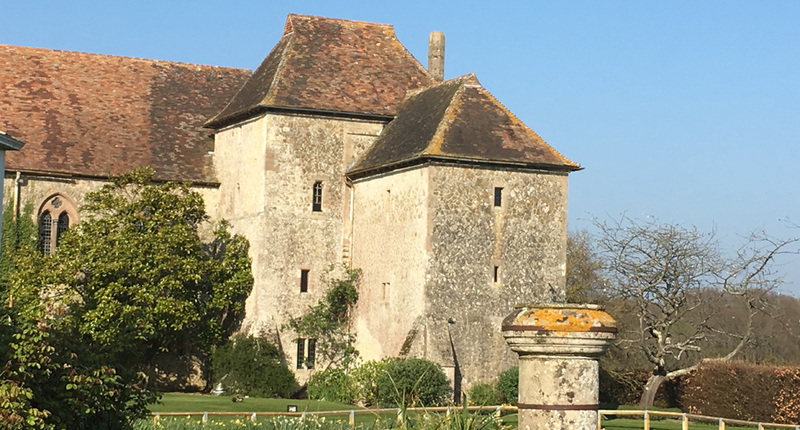 Our beautiful 13th century Priory is steeped in history: the site has been occupied since Roman times, with the Priory that we have now founded in 1253. 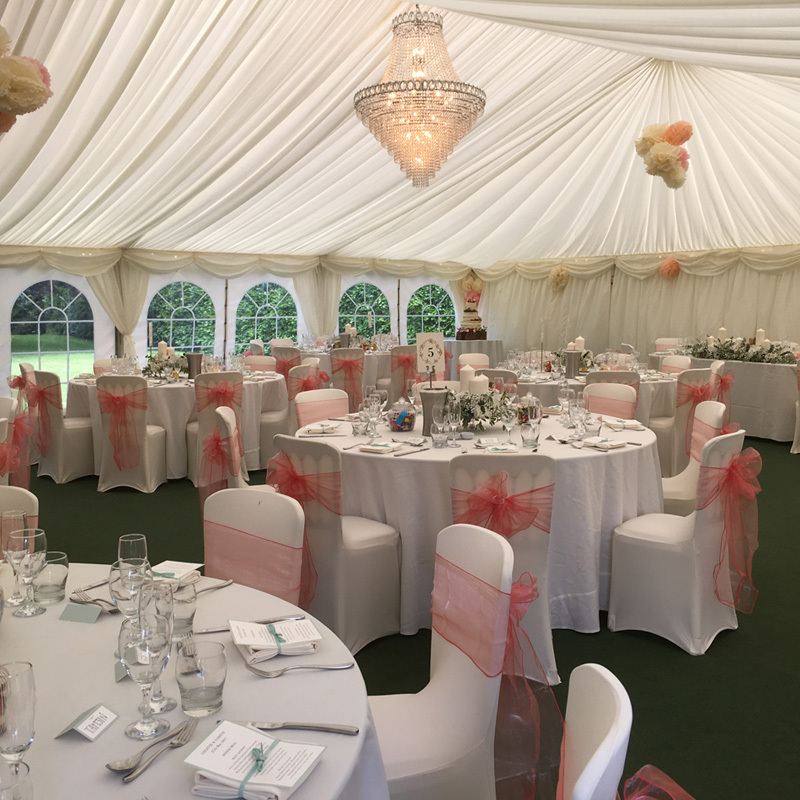 We have a dedicated wedding team, with 2 wedding co-ordinators to assist you making your dreams come true. 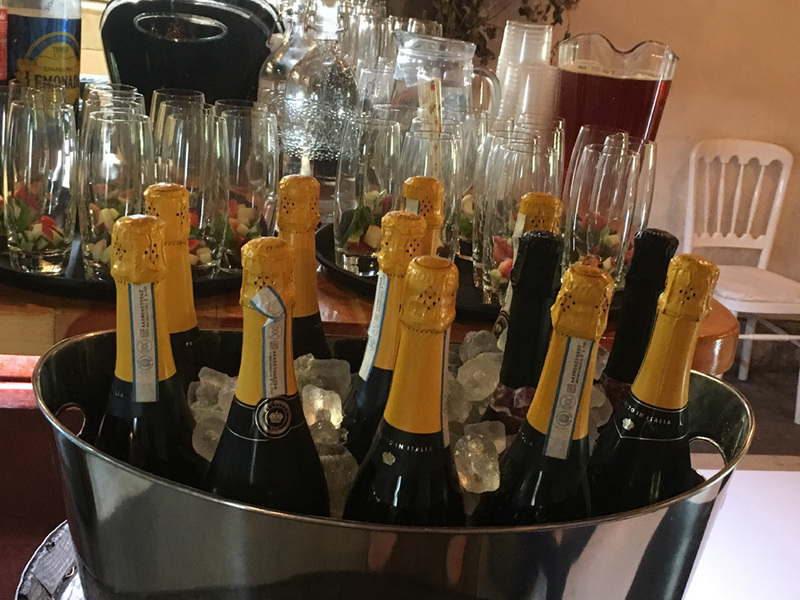 Our catering team will build your menu for you, be it fine dining you require or a more casual day, we can cater for both! 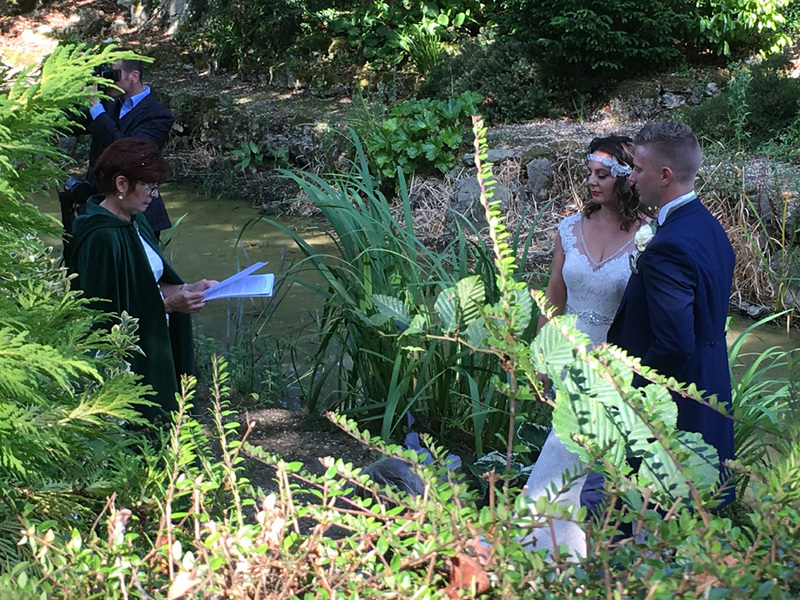 After your ceremony you are invited into the 7 acres of gardens for drinks, canapes and of course photographs. 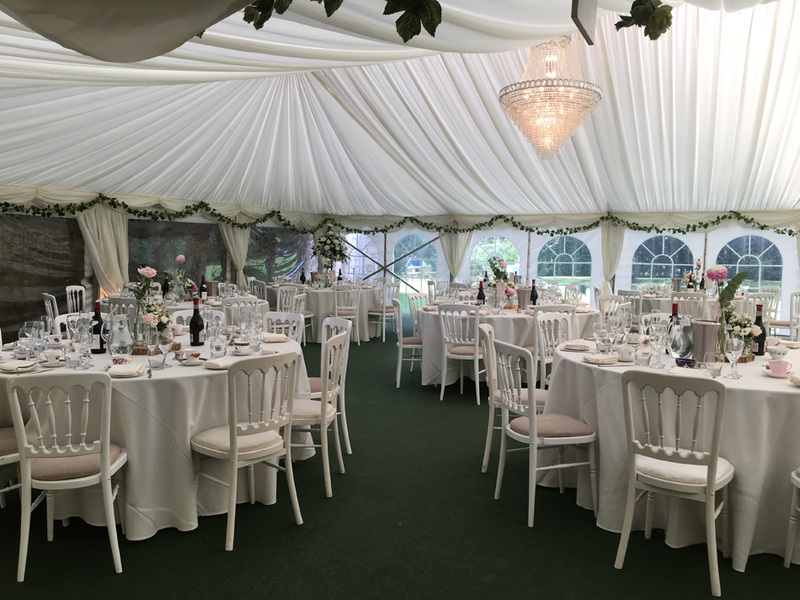 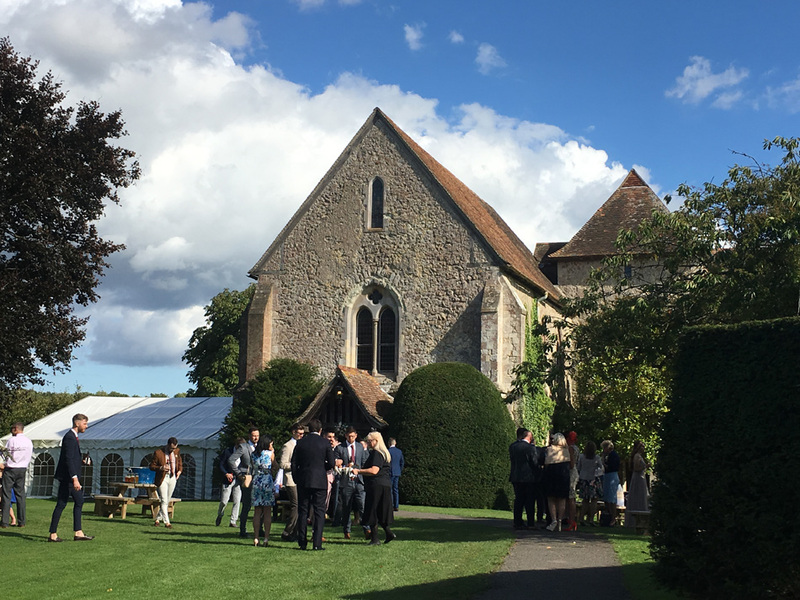 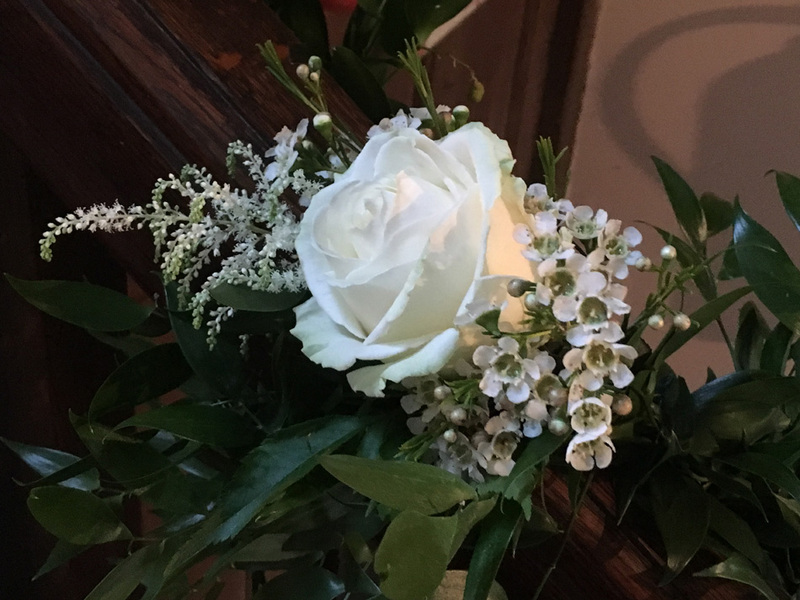 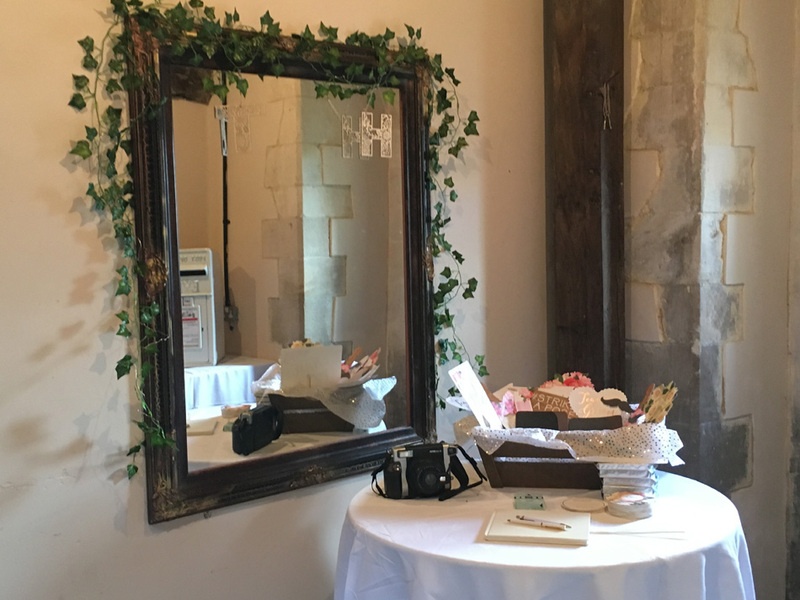 Your wedding breakfast takes place in our marquee which is attached to the Priory, which can be decorated to your taste, and in the evening is a quieter area with the dancing and bar in the Priory itself!